To read more about what our staff pick bottles are all about, head here. For August we decided to let our newest face in the team, beer-slinging: Gobany Depaz; pick a beer for you. 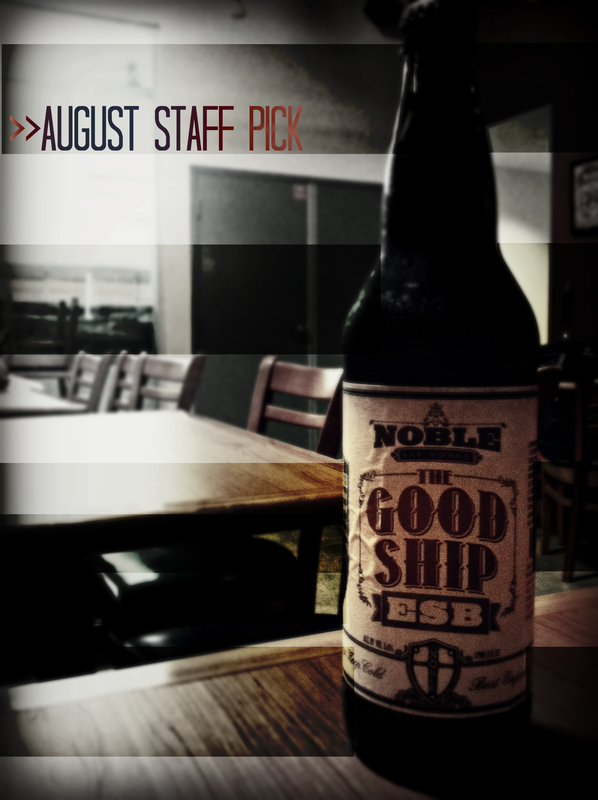 Noble Ale Works: The Good Ship ESB. According to Noble, “malts are the backbone for this pub ale and add a clean toastiness that marries perfectly with American hops; delivering a beer that drinks on the drier side of balanced”. Gobany likes this beer because he says, “ it is freaking delicious and the guys who make it are also super cool”. Bottles are available in the taproom now so stop by soon and take some home before they’re all gone! We realize that many of you are awesome supporters of our brewery and most likely know everyone in our very small staff. BUT, for those of you that maybe haven’t seen all the faces here, and even for those of you who do…. we want to introduce you to each person. Maybe find out a few things you never knew and a bit more about what they enjoy outside of the brewing world. 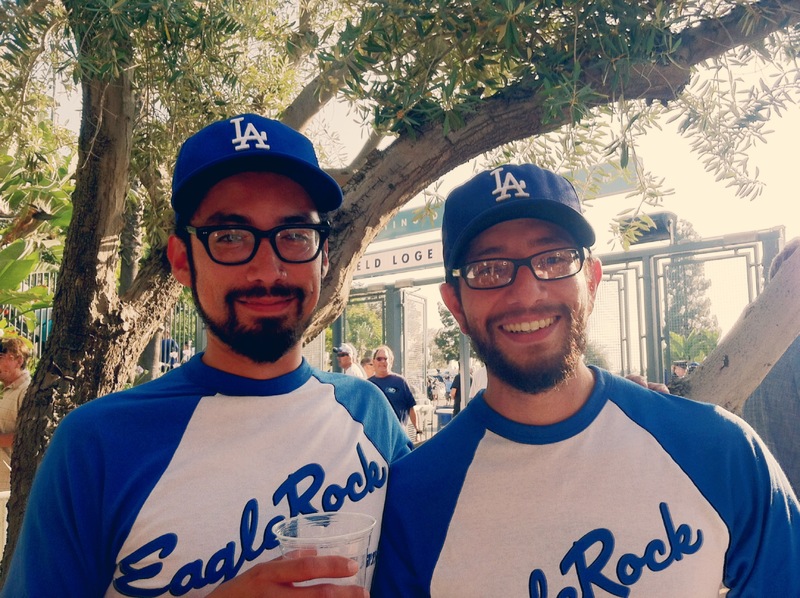 So to continue the series we are going to tell you about the newest guy behind the bar and one of Eagle Rock’s newest members: Gobany Depaz. When asked the following questions, here were Gobany’s interesting replies. 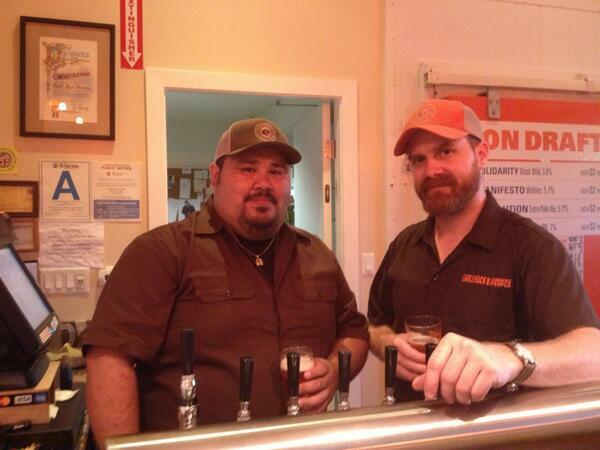 1] So what do you do here at Eagle Rock Brewery anyway? 2] What’s your favorite activity outside of work? 3] What’s your best memory from your time here at the brewery? Annnnnd Go! 4] What would be your desert island food and beer? 5] Superpower you want to have? 6] If money were no option and science didn’t matter; what kind of beer would you make? 7] If you could get rid of all of the songs from a particular singer, whose would you delete and why? 8] What’s the best place you’ve traveled and the strangest thing you saw while there? 9] Top three favorite breweries (besides where you work) and why? Posted in Meet the Team. This month’s women’s forum is all about DRAKE’S BREWING! Some of the amazing ladies at Drake’s will be coming down to share their awesome beers with us. They’re making the trek from San Leandro to hang out, so you don’t wanna miss this! But wait… there’s more! Because you should probably treat yourself to some delicious eats by The Flatiron Truck to have with the beers, so be sure to come hungry and thirsty. The cost will be $14 and will include a flight of 5 amazing beers made by Drake’s Brewing, a flight sheet, an opportunity to hang out with the lovely ladies from Drake’s Brewing, and a great time with your favorite beer-drinking ladies! 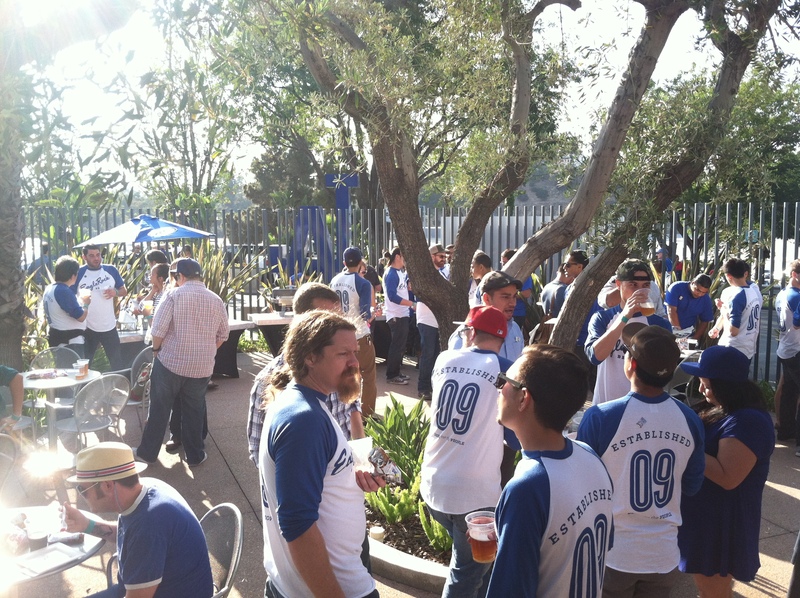 Be sure to RSVP soon so that we can make sure that we get enough beer for all of youze! Looking forward to seeing y’all and hanging out with the lovely ladies from Drake’s! For July we decided to let our newest face in the team, beer-slinging: Kelly Sycz; pick a beer for you. Kelly likes this beer because she says, “it’s the perfect beer for warm weather… [It’s] tart, refreshing and reminiscent of my summer time in Germany”. Working at Eagle Rock Brewery is pretty much the jam. I mean we make beer here. And then on top of that every now and then we take these amazing field trips. 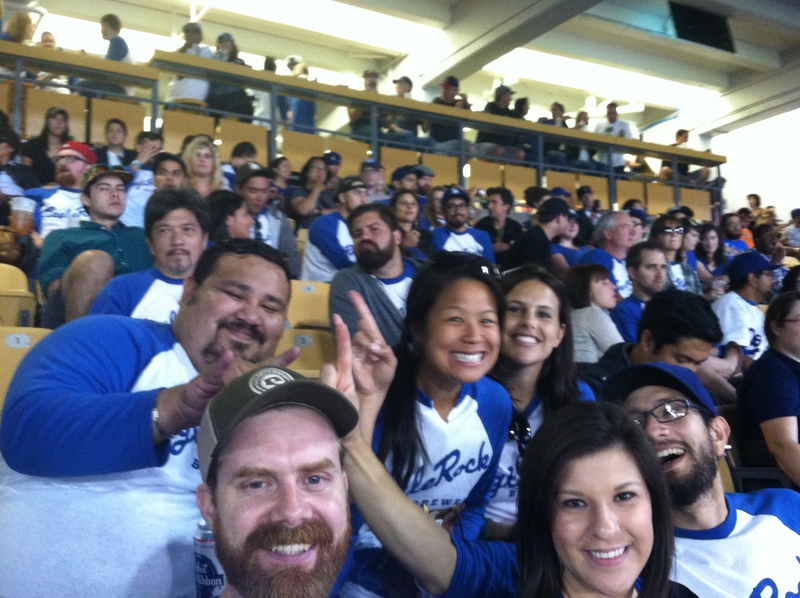 Sometimes it’s to our brewery friends’ places to take a tour and drink good brews, sometimes to fun restaurants to eat amazing new foods or two weeks ago…… to scream and cheer for the DODGERS! Oh and in case you haven’t heard…. 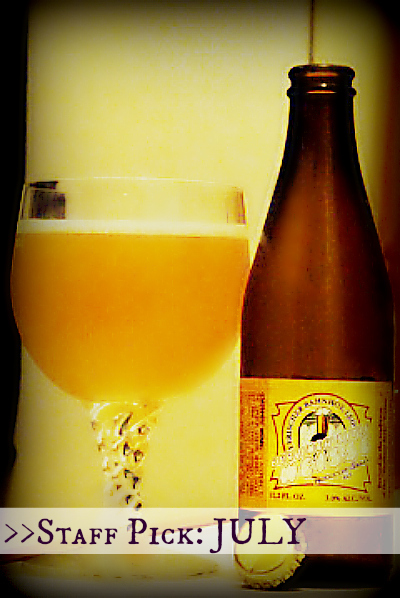 we won this little award; BEST IN SHOW at the International Beer Festival for Equinox (our Sour Blonde Ale). 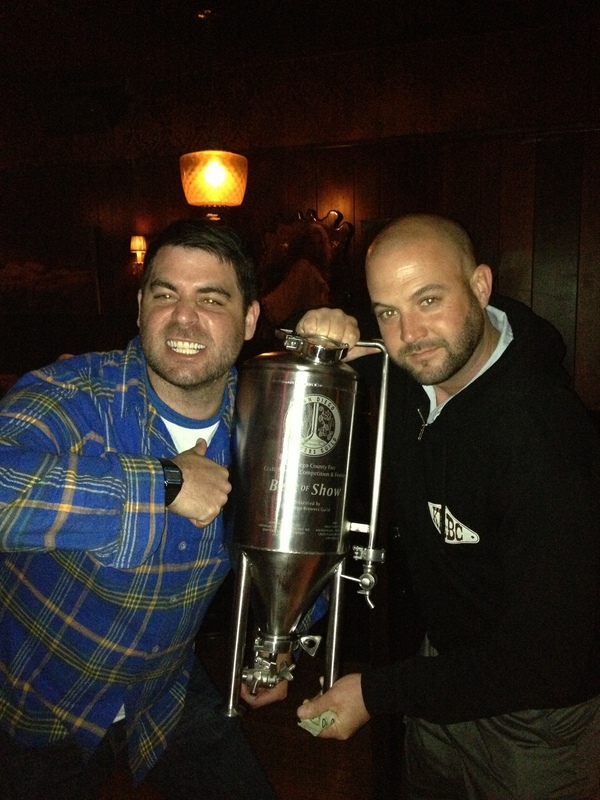 We got this pretty rad little fermenter trophy (that actually functions) filled with BEER! 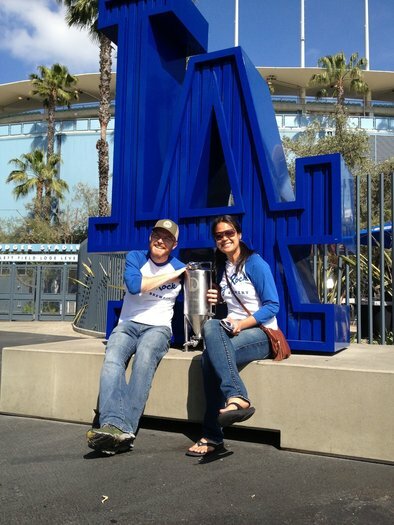 So we emptied it (into our mouths of course) and then took the pretty thing to Dodger Stadium with 170 of our closest friends to see the game and show it off. We’re pretty proud of the beers we brew and the amazing city we live in. 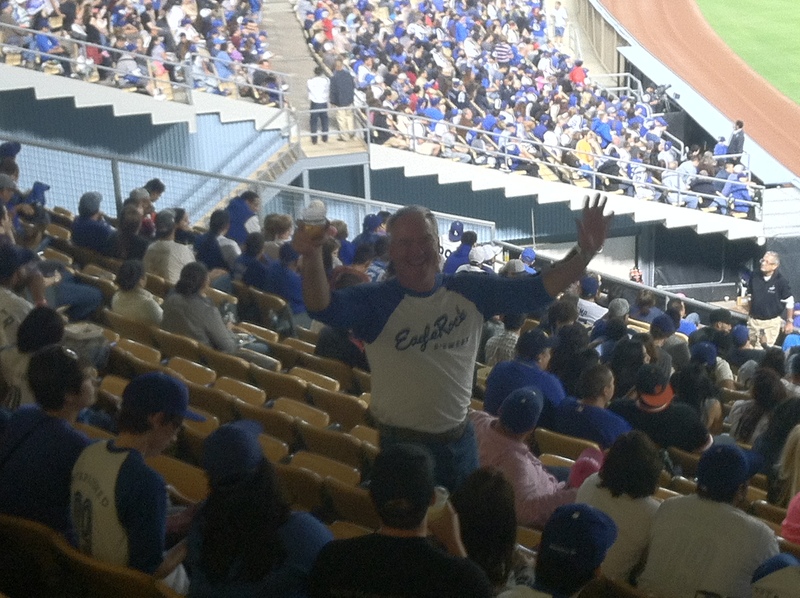 Thanks for your continued support LA and hope to see you in the taproom for a pint soon! 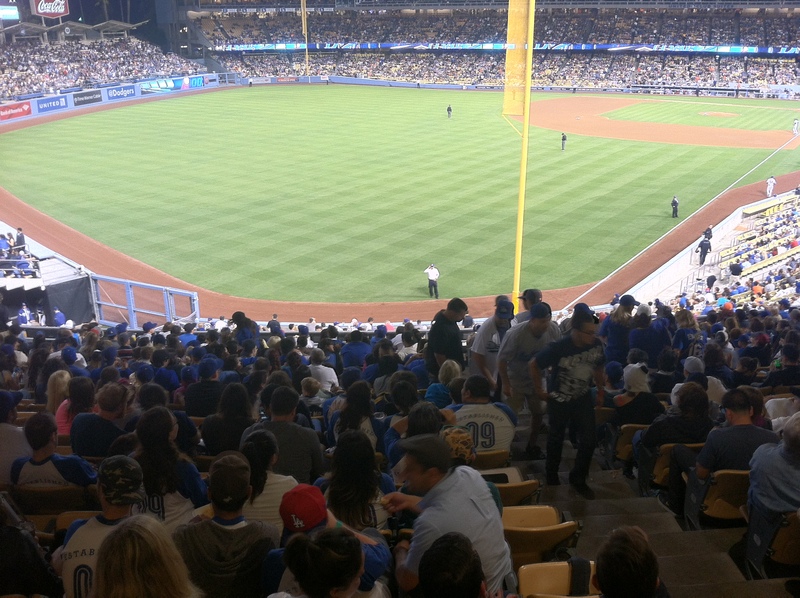 And special thanks to the Dodgers for beating the Giants! WANT A RAD SHIRT LIKE THE ONES ABOVE? FIND THEM IN THE TAPROOM OR ONLINE HERE!! !